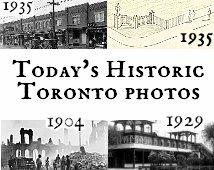 I wanted to save a few of these pictures for our summer vacation, but it is going to be a busy week at work, so my seems Artless vacation comes early! 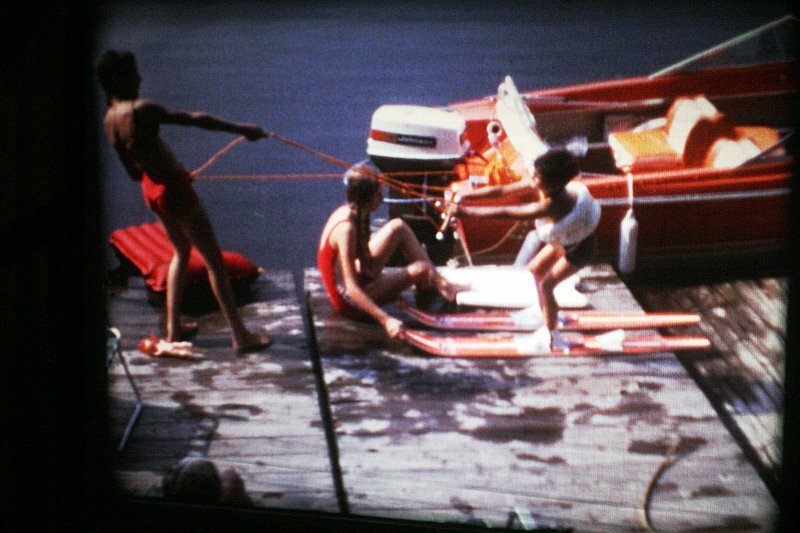 This is a shot of an old Super-8 movie of my cousin Karen and cousin Paula helping me water-ski. To give it that authentic 'watching home movies after dinner' feel I decided not to clean up the shot (you can see the screen in the bottom of the picture).